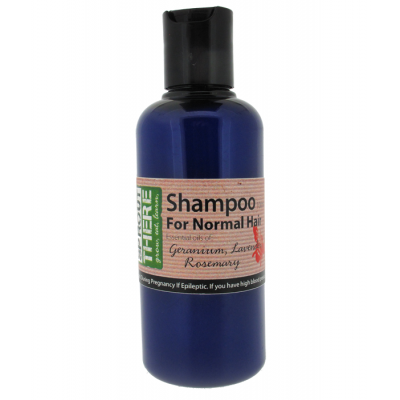 A truly natural shampoo. Handcrafted from scratch. Lovingly grown at our allotment, picked and packaged and ready to use. Special formula for maintaining healthy and normal hair types.